Apple has seen fit to release the beta 6 of iOS 11.3 to developers with subtle updates and improvements. The sixth beta arrives four days after the company rolled out the fifth beta for developers. There are quite a handful of new additions to iOS 11.3 which we will talk about later on. 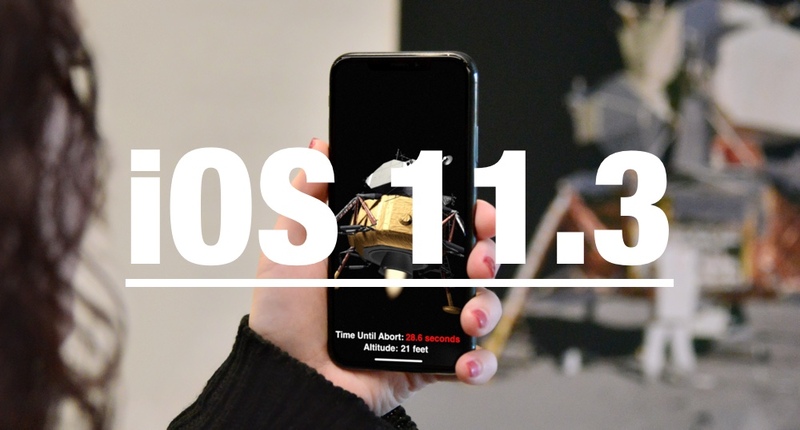 So let’s dive in to see what the sixth beta of iOS 11.3 has in store for us. If you’re a developer and are interested in trying out the beta 6 of iOS 11.3 for yourself, you can get it from Apple’s Developer Center or via the over-the-air mechanism. However, be sure to note that a proper profile needs to be installed from the Developer Center. Apple rolls out a major update to its platform once after the initial firmware is upgraded. 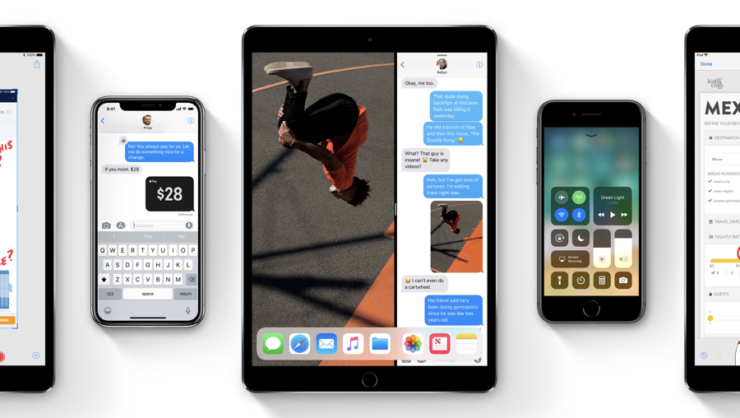 Henceforth, iOS 11.3 is a major update as it brings quite a handful of new forward-facing additions to the table. As to begin with, we will receive new Animoji characters on the iPhone X, Messages in iCloud which will allow message syncing across devices and saving space, ARKit 1.5 will allow you to map irregular shapes more accurately, recognize images and much more. The four new Animoji characters included includes a dragon, bear, lion, and skull. Furthermore, in the Health app, you will also encounter the new Health records feature that collects all your medical records in one place. One of the most important features for some users is the Battery Health feature that provides a more clear insight into the status of your battery and whether it is being throttled or not. There is also a “For You” section in Apple News that showcases top videos of the day, support for AML or Advanced Mobile Location, Updates tab in the App Store and much more. Business Chat will allow you to interact with businesses like Delta, Wells Fargo, Hilton and Lowe’s and more right in the Messages app. iOS 11.3 will be publicly released sometime this Spring, which kicks off on March 20. So be sure to expect the release in this time frame. This is all for now, folks. What are your thoughts on iOS 11.3 beta 6? So you think Apple has added any special feature in the latest beta update? Share your views with us in the comments.